A campaign by http://netballsquad.co.uk/netball-olympics/ to get netball recognised as an Olympic sport was robust in its approach but was unable to sway the 2020 Tokyo committee who plumped for baseball/softball, karate, skateboard, sports climbing and surfing instead. 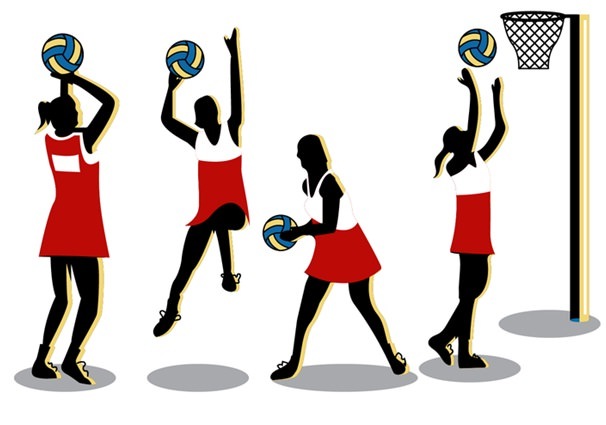 Netball is a game which requires a good level of fitness and skill levels which ticks many boxes for both genders. Strength, stamina and agility are just some of the physical requirements, and when it comes to skills, if male players want to join a club but feel uncomfortable about learning among a group of women, there is an alternative. Point them in the direction of some netball drill training videos to get them started and confident in their gameplay. Ahttps://www.sportplan.net/drills/Netball/drills.jspis a good place to start to look at training videos to help men – and women – become more adept at this great game. Honing your skills while on the sofa and then transferring what you’ve learned onto the court has got to be a great way of encouraging more people to take up netball. 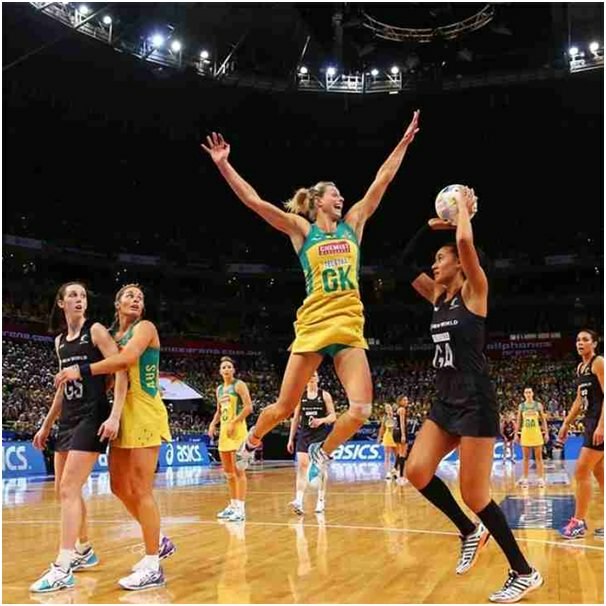 The profile of where – and by who – netball is played is likely to change in the near future as more and more funding comes its way through governments, the Olympic committees of different nations and sports organisations. However, the traditionally slow acceptance of women-only sports into the Olympics (and the lack of mixed gender team sports in the Olympics) means that the challenge is to introduce more men to the sport. Perhaps the media coverage around the Netball World Cup in Liverpool in 2019 will inspire more men to join in?